Legendary stage and screen actor of the 1910's, 20's, 30's, 40's, and 50's. Most widely identified with his title role in "Dracula" (1931). 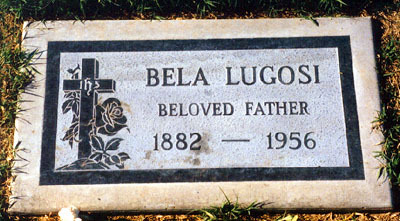 Bela Lugosi was born Bela Blasko on October 20, 1882 in Lugos, Hungary. At the time of his birth, Lugos was part of the Austro-Hungarian empire and was located some 50 miles from Transylvania. Banned from Hungary because of his political views, in 1920 he decided to emigrate to the United States. He barely escaped death when his identity was discovered by some Hungarian crew members of the ship on which he traversed the Atlantic. Although an illegal alien, he was granted political asylum and allowed to work. He got a break in 1922 when he was offered a part in The Red Poppy – if he could learn the part. Unable to speak English, he nevertheless memorized the part and opened to his first English-speaking audience in December 1922 at the Greenwich Village Theatre. 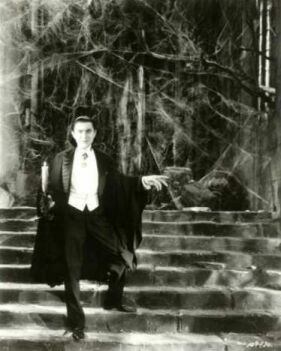 The first American adaptation of Dracula was tried out in New Haven, Connecticut (and then formally opened at the Fulton Theatre in New York City on October 5, 1927. 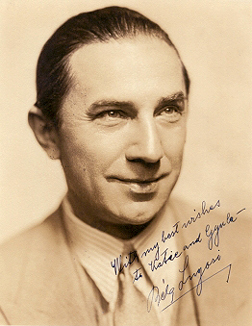 The star role was given to a little-known actor who could not understand English, Bela Lugosi. The play was an immediate success and played for 33 weeks and 241 performances. Lugosi, in the movie Dracula (1931), confirmed the popular culture’s image of the vampire and added to it. He gave Dracula an Eastern European accent and a swept-back, slicked-down hairdo with a prominent widow’s peak. However, he did so without any fangs. Nor did he ever have protruding teeth in any of his subsequent performances. Due to typecasting and the downturn in horror movies, Lugosi’s last years were years of loneliness and abandonment by the industry for which he had worked all his life. He did not live to see the acclaim of a new generation of fans who had an appreciation for the horror genre and understood his contribution to it. Only in the last generation, with the revival of the horror movie in general and the vampire movie in particular, has Lugosi’s impact been understood. 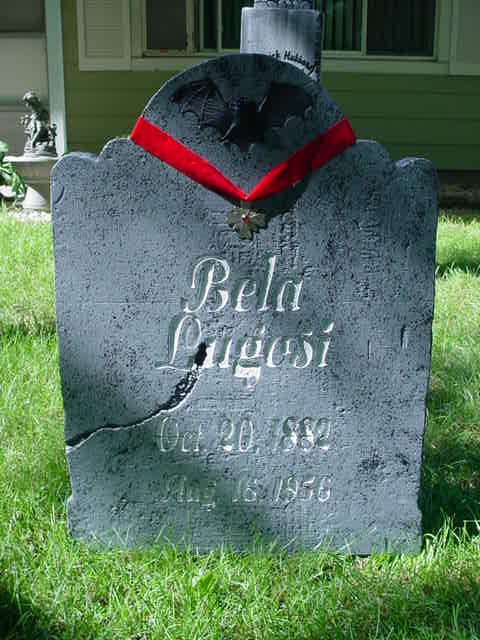 According to Vincent Price, when he and Peter Lorre went to view Bela's body during Bela's funeral, Lorre, upon seeing Lugosi dressed in his famous Dracula cape, quipped, "Do you think we should drive a stake through his heart just in case?"